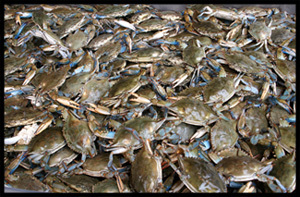 Mitchell's Seafood offers a variety of seafood for both wholesale and retail purchase. 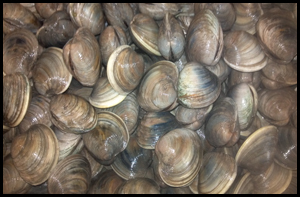 Below are examples of some of the seafood we sale. Some items may be seasonal. 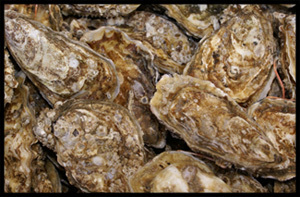 - Red Drum - Snapper - and more! 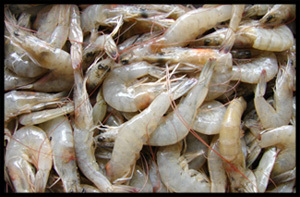 Copyright (c) 2011 MitchellSeafood.com. All rights reserved.